There is a new shipment of black and grey jigsaw mats due to arrive around the 17th of March. This is fortunate as our stock has been running low due to a huge demand for our mats. After this shipment we have two more shipment leaving in quick concession. We have a 20′ container leaving with a mix of 40mm mats which include black / grey, blue / red and black / red mats. Then about 2 weeks later we have a 40′ container leaving with a similar mix of 40mm mats. 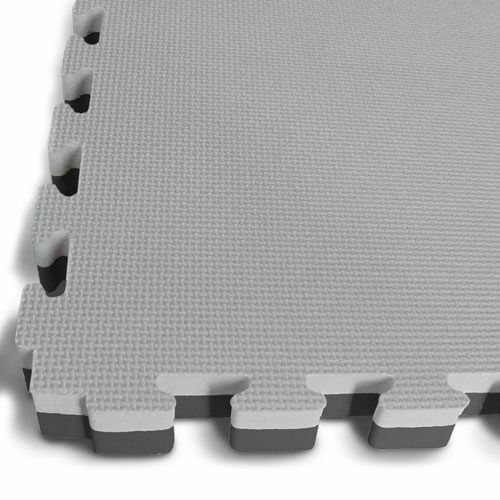 We current have sufficient stock of both 20mm and 30mm EVA jigsaw mats at both our Sydney and Melbourne warehouse. Our jigsaw mats come with edging on all four sides and are great for a variety of applications.